Back in April Dee-1 came at us with a top-notch remix to his track “Against Us” bringing in heavy hitters Big K.R.I.T. and Lupe Fiasco. Since then he’s released a video and been promoting the single heavily across the country. 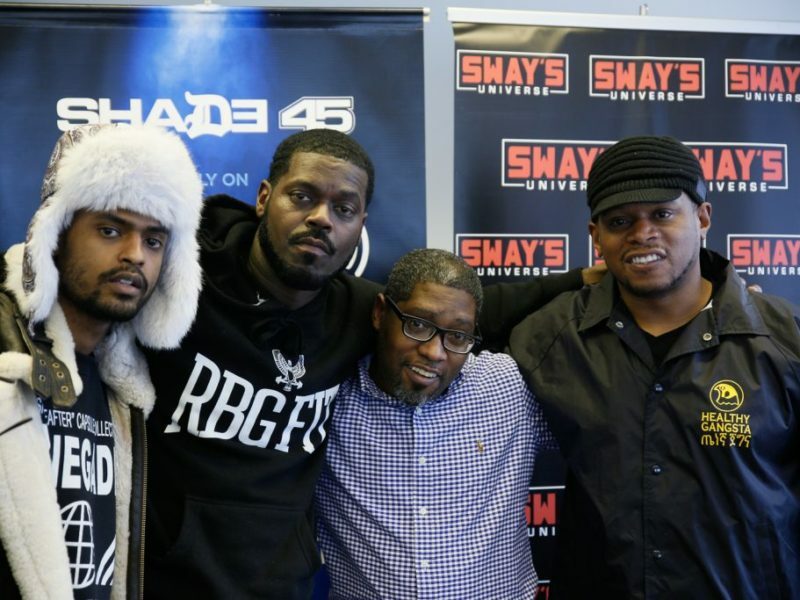 Keeping things going Dee-1 stopped by Sway in the Morning on Friday to tell Sway and the crew how everything came together for the remix. Before he kicks an incredible freestyle for the Friday Fire Cypher he opens up about the relationship he has with both Lupe and K.R.I.T. saying that it’s like a brotherhood between all of them. Walking through how he got to this point in his career he speaks on joy and how he’s doing all he can right now to be happy. Watch above and keep up with Dee-1 on Twitter @Dee1music.